Home > Spirituality > Gurukrupayog > Chanting > How does chanting help us to achieve oneness with God? When the Deities and the demons churned the ocean, a poison known as ‘Halahal’ was created. All creation faced the danger of extinction. Then, Deity Shiva drank this poison, which made His throat turn blue. (Therefore, He is known as Neelkantha, which means ‘the blue-throated one’). Though the River Ganga surges from Deity Shiva’s forehead and He adorns the Moon (Both being symbols of coolness) on His head, the heat generated (because of the poison) would not go away. He then thought of chanting Bhagawan Ram’s Name; only then the burning sensation stopped. When we chant, the burning which stems from our sins (Maya) stops. The practice of specific chanting enables us to acquire control over a specific Principle and accordingly some supernatural powers; for instance, chanting of Suryadevata helps obtain control over Tej (Absolute Fire Principle) and subsequently we are not affected by heat. God’s Name is like a fast train. It skips all the small stations on the way (such as seeing different colours, seeing light, hearing various sounds) and takes us straight to God. A. Just as ghee (Clarified butter) melts when kept near fire, ego too dissolves by the fire of chanting. The Guru advises chanting ten million times to eliminate even the slightest of ego : Once Shrikaka was taking a review after a programme. He developed ego about this. H.H. Bhaktaraj Maharaj could not stand even this slight rise in ego and was displeased with him. In the next few days, he ordered Shrikaka to go to a sacred place at Gondavale and chant ten million times. It is very fortunate to be advised by the Guru Himself about the Name we should chant; however, even if we do not come across a Guru, we should continue to chant. This is because through chanting itself that the Guru will come in our lives. Honeybees hover around flowers to collect honey and ants are drawn towards sugar. They need no invitation for this. 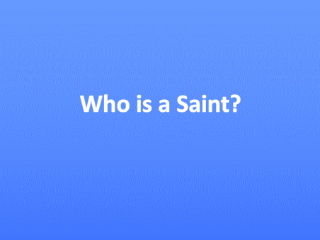 Similarly, Saints are drawn to us when we chant. They lead us on the right path and shower their blessings on us. A. Chanting can liberate the soul that is held captive by the body. B. When grass and fire come together, grass ignites and changes to the form of fire. When we chant God’s Name, it incinerates all sins and the devotee unites with God. C. Water poured in a vessel takes its shape. Likewise, the mind gets transformed to the thought it dwells upon. Hence, when the mind chants constantly it gets transformed to the form of ‘Name’, that is, God. The mind is moulded according to the thoughts it dwells upon. 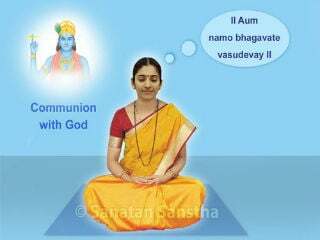 Therefore, if the mind chants constantly then it is transformed according to God’s Name. D. Once Sita (Shriram’s wife) asked Trijata (An ogress), “Since I constantly remember Ram, if I become one with Him, what will happen to my marital bliss?” Trijata replied “As much as you remember Ram, He remembers you; hence, Ram will become Sita and your marital bliss will remain intact”. E. When he who chants merges with God’s Name, or when he who chants merges with the Deity whose Name he is chanting or the Deity and the act of chanting merge, then this triad will dissolve and advait will be attained. Chanting helps our vyashti sadhana (Individual spiritual practice that benefits only the seeker undertaking it); but how it also helps at the samashti level is explained ahead. A. Chanting protects the seekers who perform samashti sadhana (Spiritual practice for the spread of Spirituality) from the attacks of the negative energies. B. The obstacles that arise in Dharmakarya (Service unto Dharma) can be eliminated through chanting. C. Through collective chanting, reinstatement of the Hindu Dharma and uniting Hindus is possible: Today, the Hindu Dharma is in a pathetic state. Denigration of Hindu Dharma, Hindu Deities, Hindu spiritual leaders etc. is rampant. One of the reasons for this is the lack of pride in Dharma amongst the Hindus. 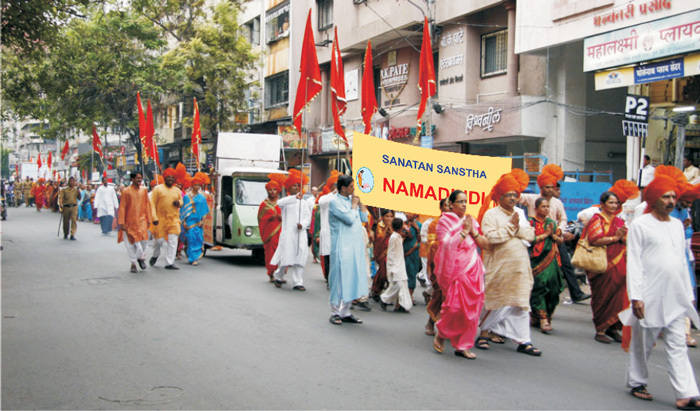 Collective chanting in the form of Namadindis (Processions carried out while chanting) has been carried out by Sanatan Sanstha and has been successful. Through placards, the participants urge people to stop denigrators from harming Dharma. 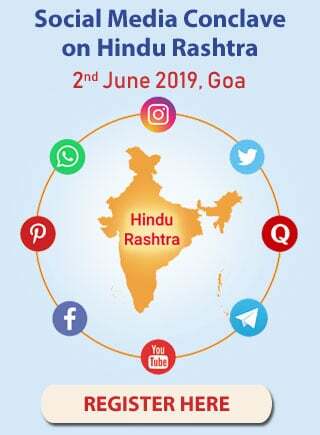 As a result of this activity, many Hindus were able to increase their faith towards the Deities and their awareness towards the Hindu Dharma has revived. Very often, differences emerge between sects because of varied beliefs on spiritual practice. Unlike other religious orders, the Hindus are not united. However, while attending the Namadindis, the Hindus keep aside their differences, sect or position in the society. 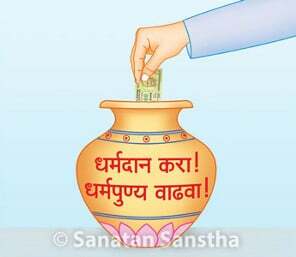 They wholeheartedly participate in the service unto Dharma. This has helped in fostering unity among various sects and Hindus.